Find visitor bureaus in Colorado Springs, CO and other fun things to do. View our list of attractions, activities, events, restaurants and visitor information. Colorado Springs - Sponsor of Big Moments Located at the base of the Rocky Mountains, Colorado Springs, Colorado is a popular destination for individuals, groups, couples and families with more than 55 attractions to enjoy. 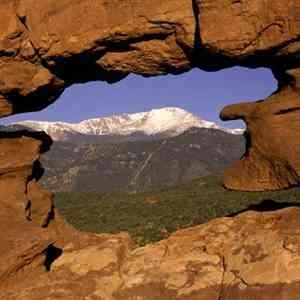 When you are ready to start planning your Colorado Springs vacation, go to VisitCOS.